You want to give a best dance performance in your wedding with your partner, and other family members are also interested in it but the problem is no one knows the dance properly. You and your family members only know the old steps of swinging your hands and legs here and there which are not good enough to create an impression in the wedding. 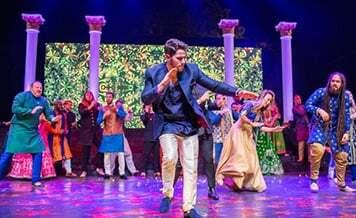 Then you need to hire an experienced choreographer in Bangalore for your wedding if you really want to impress the guests with your performances if your wedding is taking place in the city. Nowadays couples are taking their dance performance seriously and for that, they want a choreographer who can prepare them for dance. Whether you want to perform in a solo or group it is your choice. Hiring a professional choreographer for wedding has become a trend. Everyone wants to do serious dance like locking-popping, contemporary, and others. These days, weddings are not like old days weddings. Entertainment has become the top most priority in them. So for your dance, you can hire male choreographers in Bangalore if your destination wedding is there. Shaadidukaan is one of the best online wedding markets where you can find verified vendors for your every event. 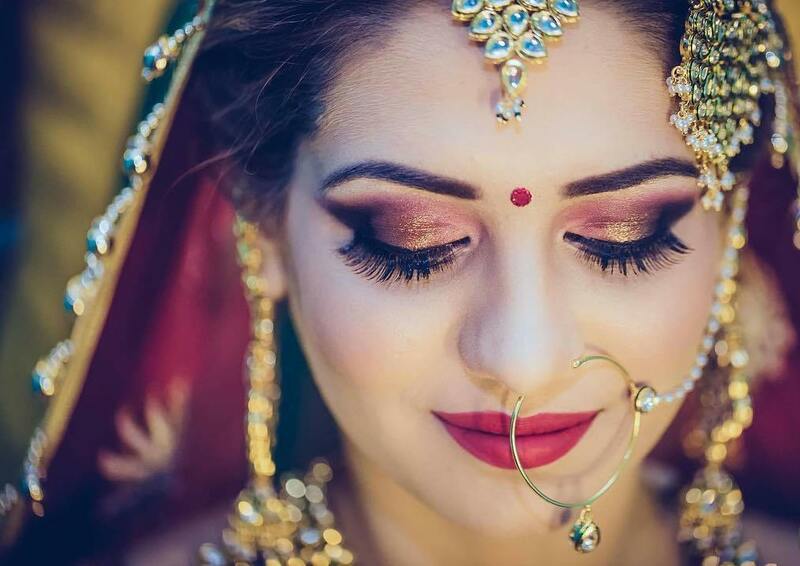 It is India’s fastest growing online wedding platform and one of the most successful from which people are booking always verified vendors and making their events as they want to. All the vendors listed on the portal are verified, experienced and professional. When you book from this portal, there is no any worry you have to take. All the vendors’ profiles are given with all information about their business and contact details. You can contact them and discuss your wedding requirements as you want to without interruption and intervention of any third party. There are 45 categories on the portal in which people can search the vendors like wedding planners, caterers, decorators, makeup artists, and others. The portal is providing its services in 24 cities and is spreading its branches in more cities. Searching is also easy. You only need to select the city and the vendor category in which you want to search the vendor. 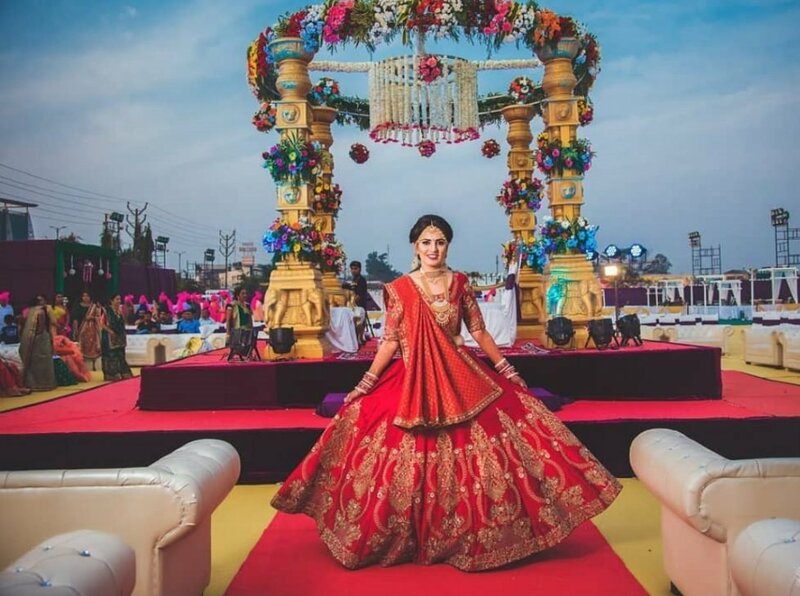 After hitting the search button, you find a list of vendors from which you can choose whichever you want according to your budget like if you want female choreographers in Bangalore. If you want to know what a particular vendor is, whether provides the right services or not, you can always check the reviews provided by the other clients posted on their profiles. Budget: first decide the budget that how much you want to spend on choreographer because learning a dance form at least takes a week time. Choreographers charge on daily basis. And those who are experienced and professional they charge higher. Male/female one: you also have to decide which one you want whether a male or female or both. After deciding it search according to that. Reviews: the particular choreographer you want to hire, first read reviews about them. Know what previous clients say. By this, you can get an idea whether that particular one is hirable or not. You can also take reviews from your friends' circle and relatives. Check the portfolio: before finally hiring one, check their dance performance videos online if they have their videos uploaded. And on the other hand, you can also ask for a live dance performance. Communication skill/behavior: a choreographer should have easy-to-understandable communication skill and also calm behavior. Because most of the time when clients don’t practice as they say, they get irritated, which is not appropriate behavior. A choreographer should have patience. Contract: most of the time choreographers don’t sign a service contract. But if you want everything professional then make her/him sign the contract in which all the clauses for both the parties should be mentioned appropriately. Dance troupe: nowadays couples want to give Bollywood type of dance performances, for which a dance troupe is required. Ask the choreographer whether he/she has team and assistants that work as a dance troupe. Shaadidukaan can help you in finding a best choreographer for your wedding. 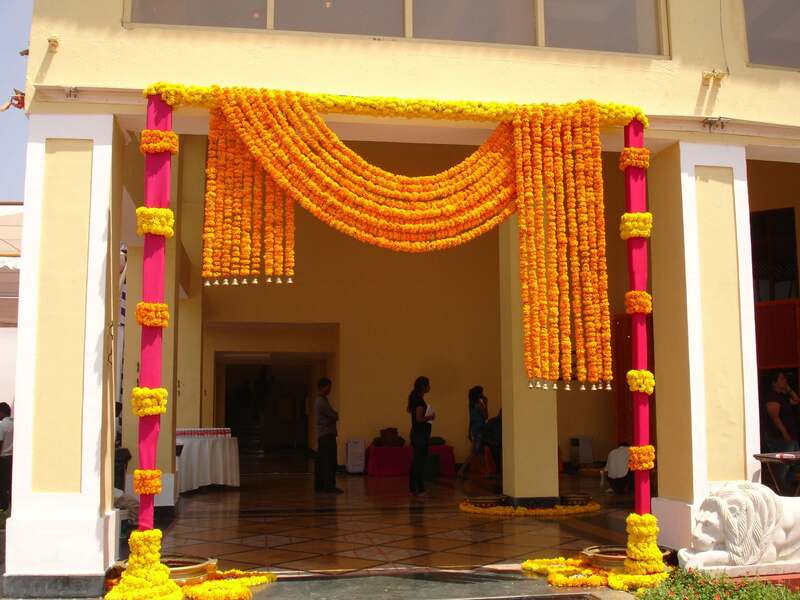 It is India’s fastest growing online wedding market where you can search for verified vendors. These service providers are experienced and professional in their field. If you want best dance troupe in Bangalore, search that on the portal, and you find a verified list of dance studios from where you can hire a choreographer according to your budget. It is a perfect wedding partner for you because everyone finds here verified vendors.